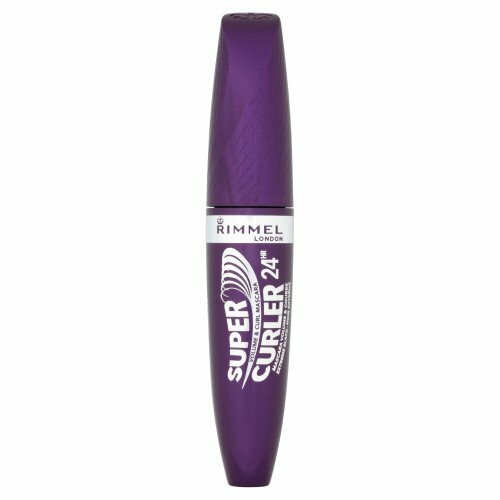 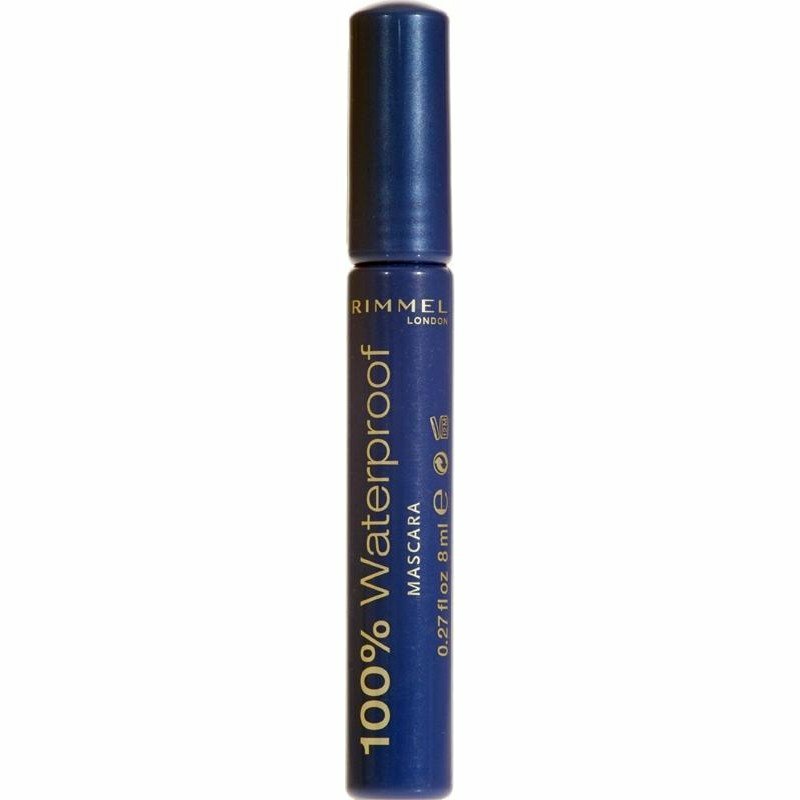 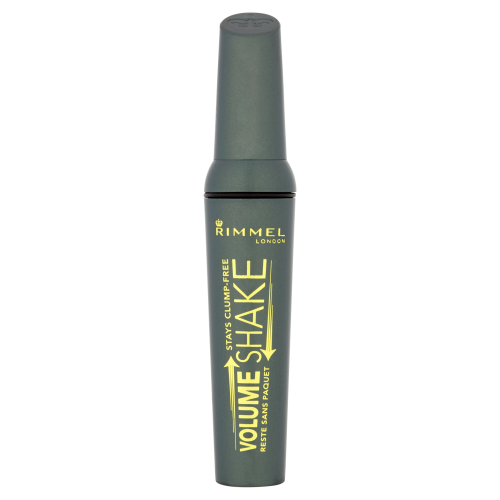 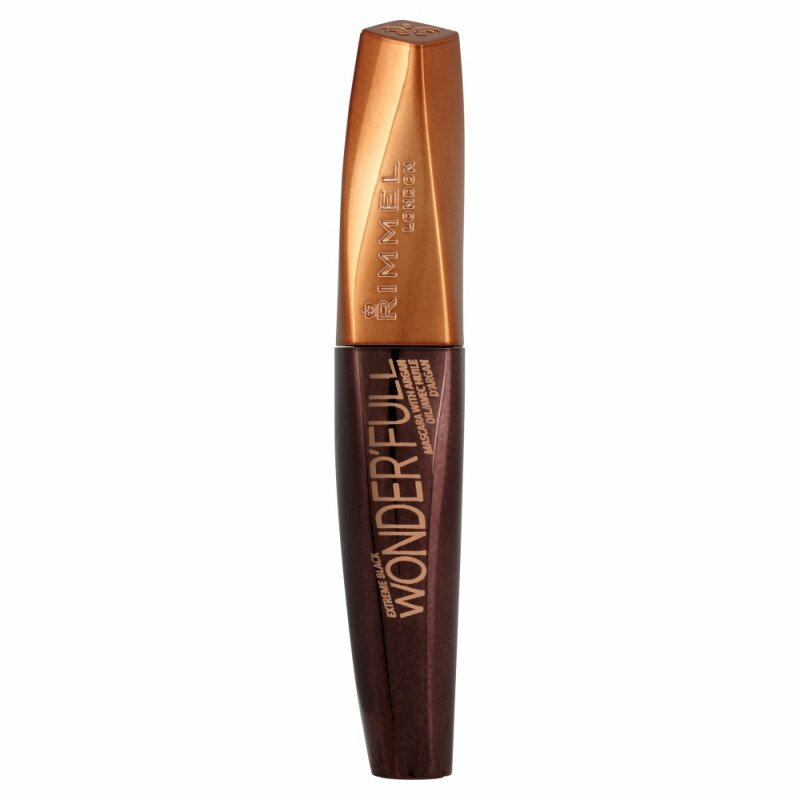 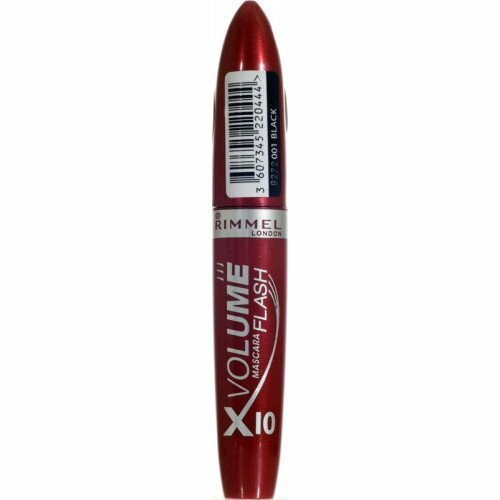 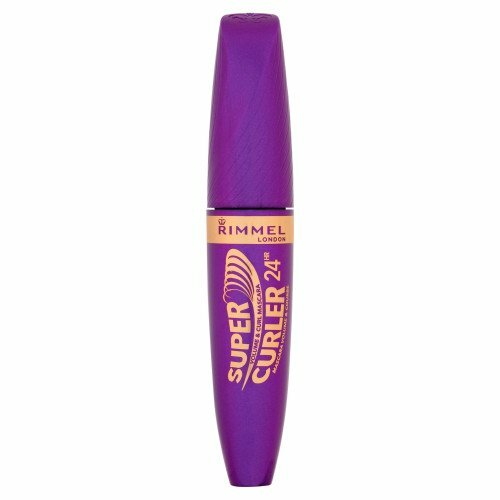 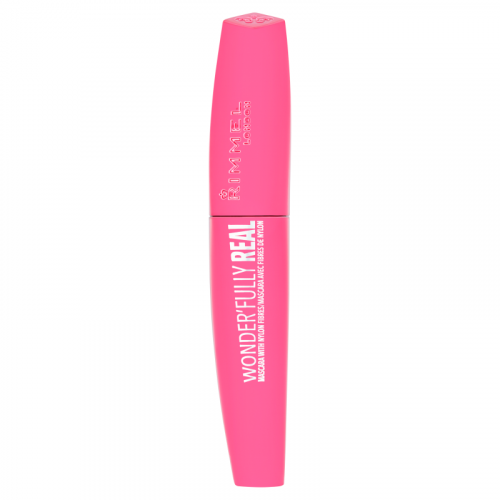 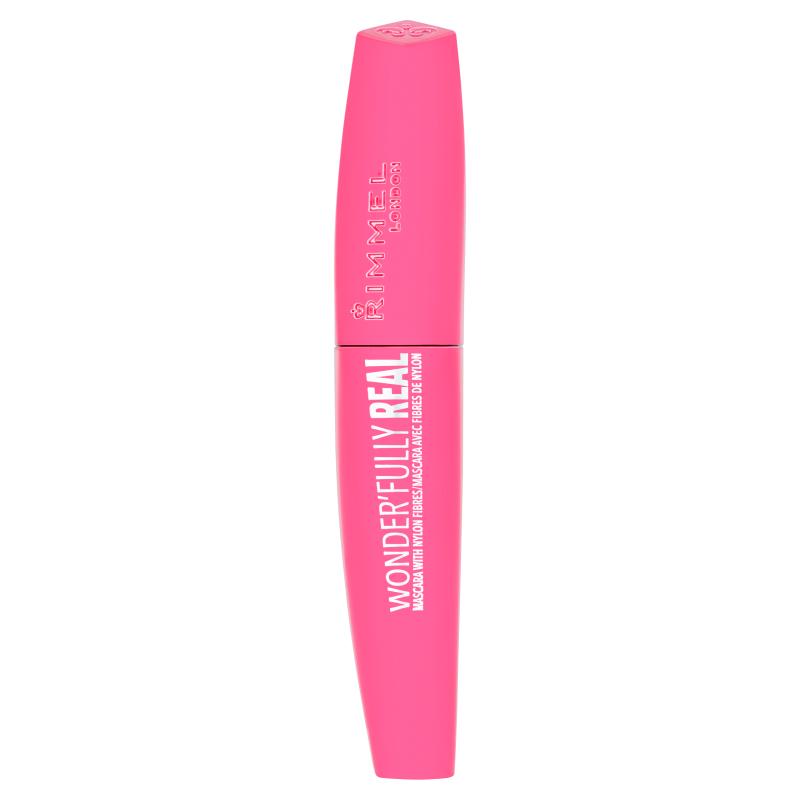 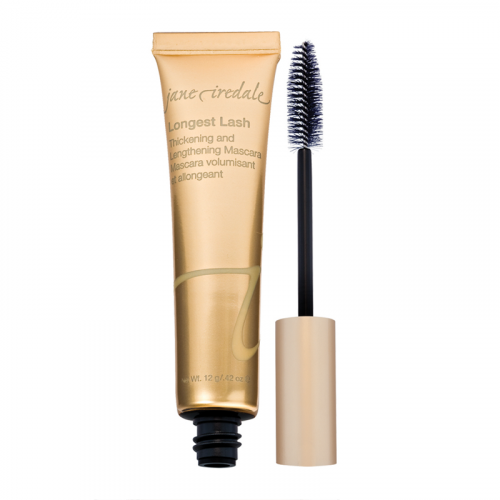 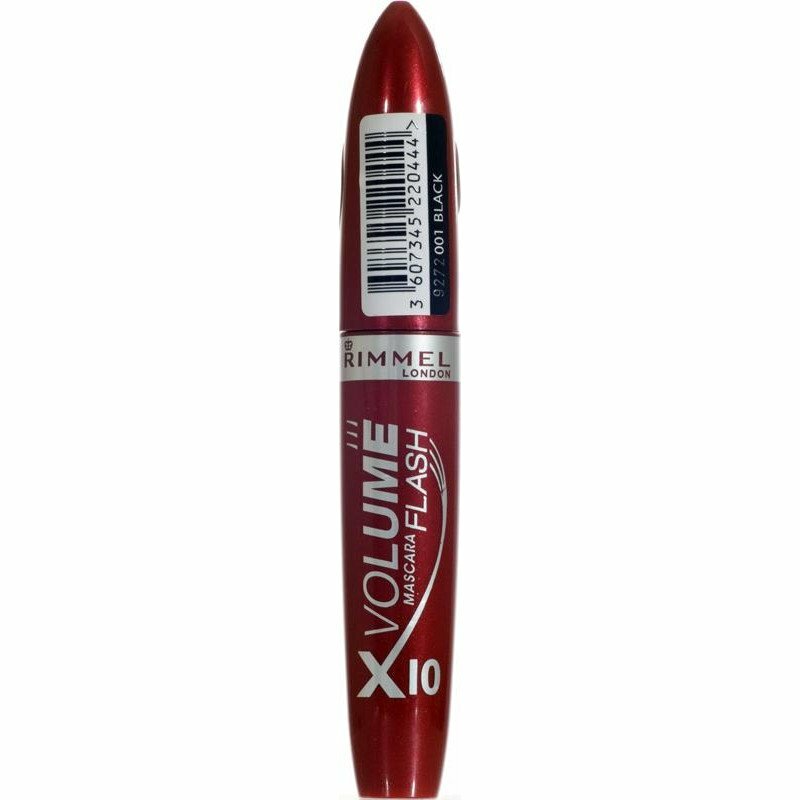 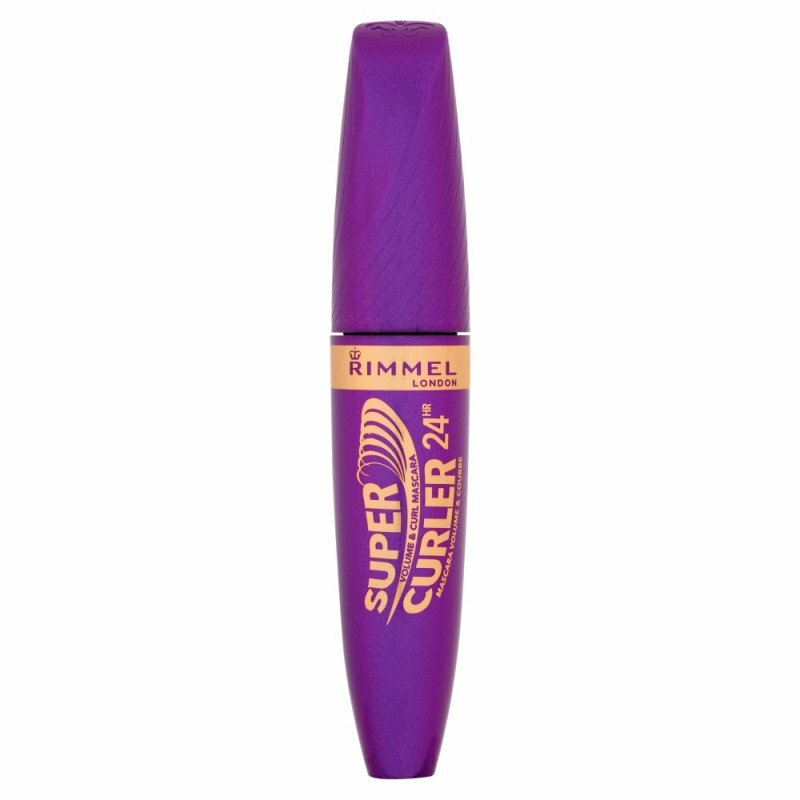 Mascara is the must have beauty product for every make up bag. Lengthen, define and curl your lashes with our complete mascara collection. 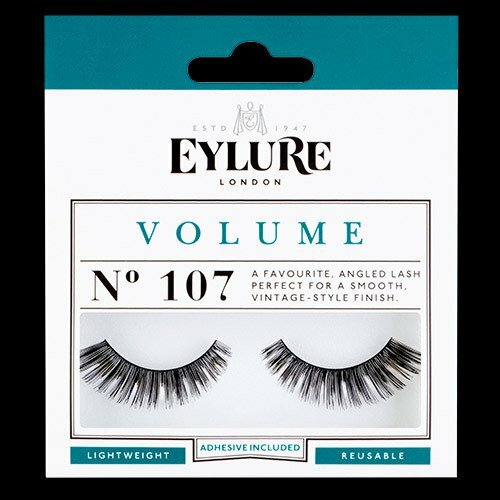 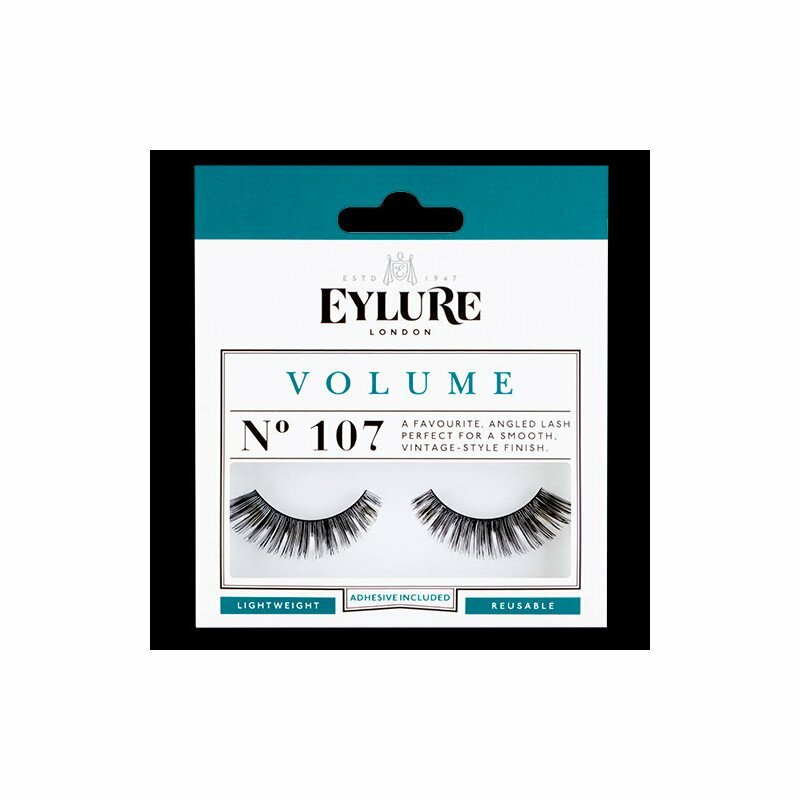 Add a pair of flutter-ready lashes and you'll be unstoppable. 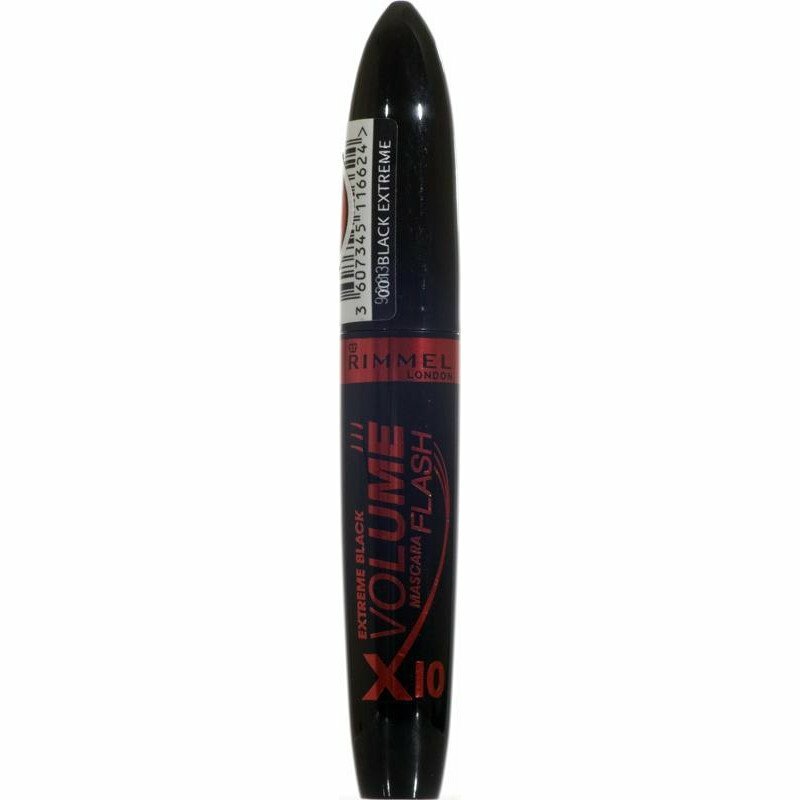 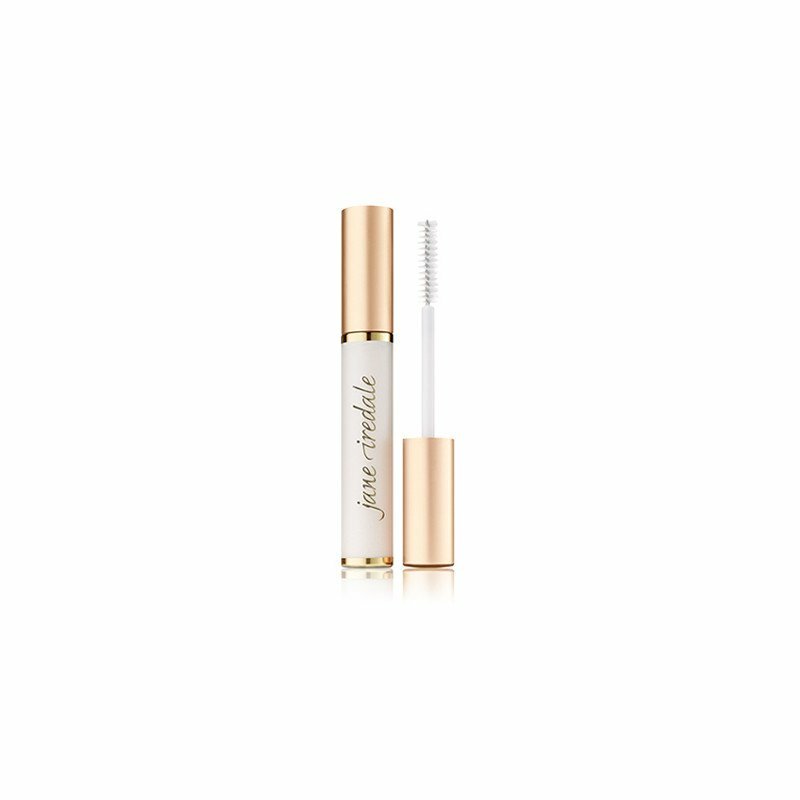 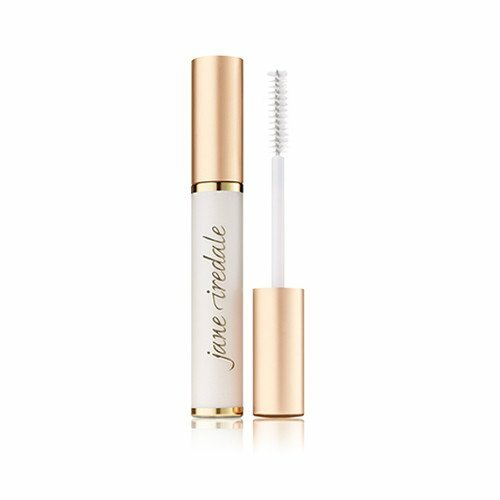 Shop our mascara and lashes range today to complete your look.